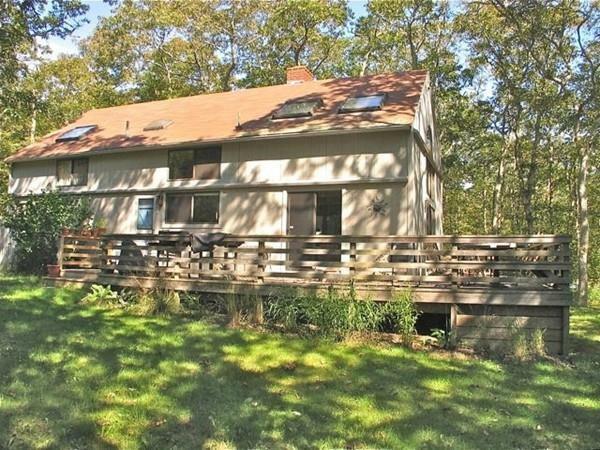 THIS IS A WEEKLY SUMMER RENTAL ONLY. PRICES ARE WEEKLY NOT MONTHLY. 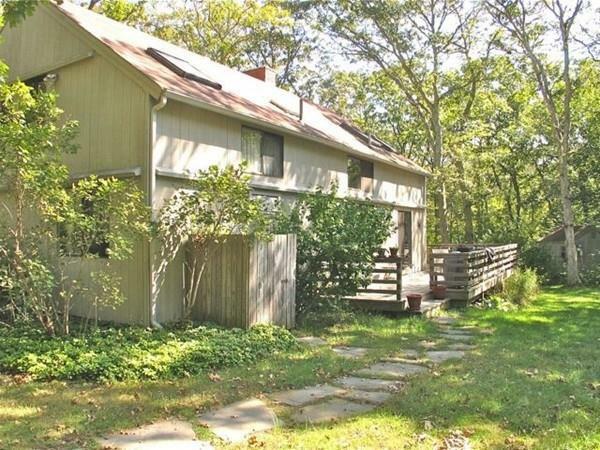 New England Yankee Barn on secluded road in pristine Chilmark woods. 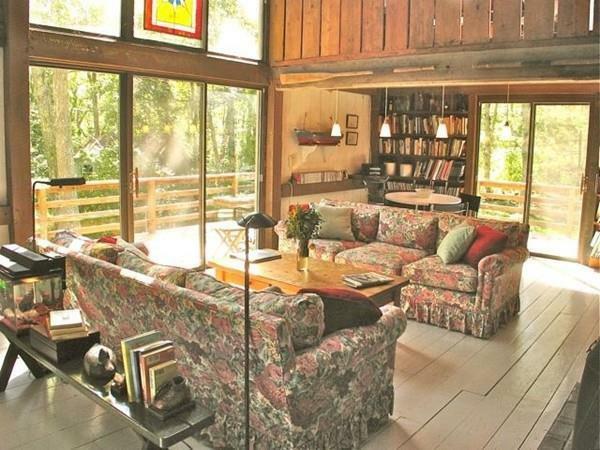 Cathedral living room with wrap-around outside deck. 4 bedrooms, sleeps 8. 2 1/2 baths & outdoor shower. New kitchen appliances. Loft for children to watch large screen TV/cable. WiFi and high-speed Internet access. Attractively furnished. Minutes to nearby private beaches, restaurants, and quaint villages. Twice-weekly trash removal. Full-turnover cleaning on day of initial rental. 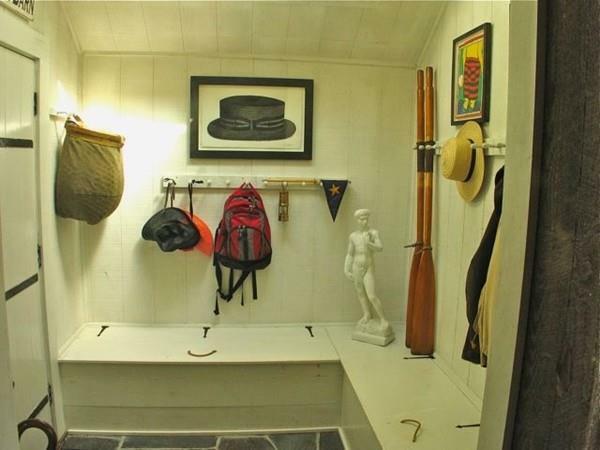 Everything included except ferry tickets and linens (rental available on island). Ideal spot to renew ties with nature, family & oneself. Great for creating wonderful Vineyard vacation memories.